There’s little doubt of the hype that has been building around Virtual Riot over the last year. 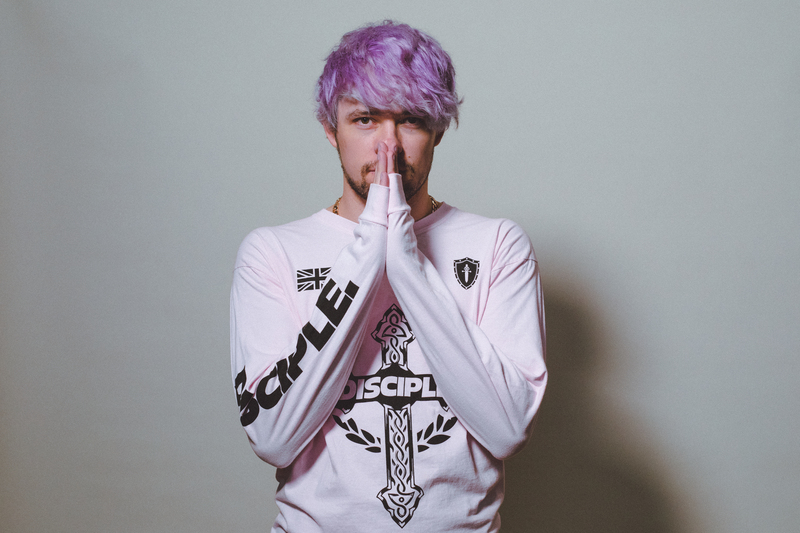 Since signing to Disciple Recordings just over two year ago, Valentin Brunn has really seen his sound go from strength to strength, and with massive players in the game such as Skrillex and Excision regularly playing several of his tracks it’s clear that the scene is seriously starting to take notice too. Something of a rarity, the young German producer has managed to effortlessly combine classically trained musicality with class-leading sound design, creating wide appeal with fans across the genre, yet maintaining a level of authenticity that speaks to the foundations of either extreme. Alongside regular DJ support, Virtual Riot has racked up a vast audience online through his tutorials, fan interaction, and the more melodic side of his work. Now he is a worldwide touring artist incl. some of the biggest festivals in the world. Top 5 selling Dubstep artist on Beatport. 280k followers on Youtube with 1 million streams of his music every day. Collaborations with Getter, Datsik, Kill The Noise and12th Planet. Remixes of Zedd, The Chainsmokers, Flux Pavilion, Excision & Pegboard Nerds.